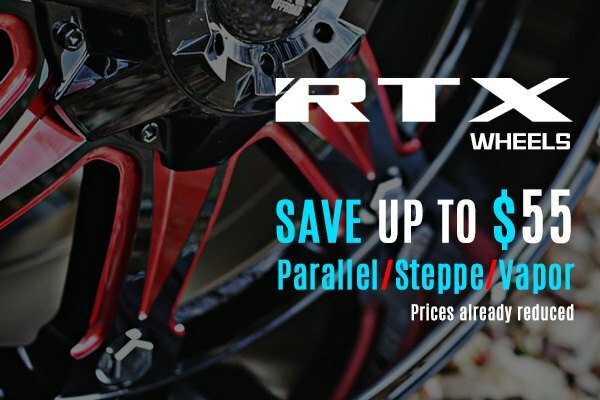 Save on RTX Wheels with New Promotion at CARiD! 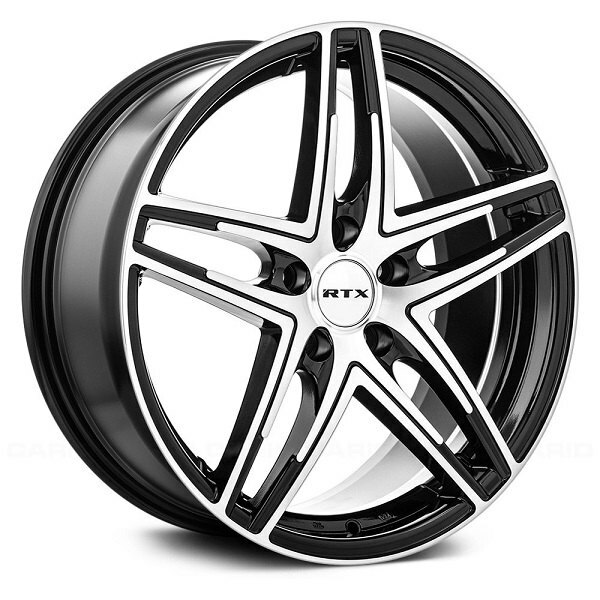 RTX is one of the leaders in today's aftermarket wheel industry with over 120 models in their product line. Produced using the Flow Form technology, their wheels are strong and lightweight while being compliant with the latest industry standards. These wheels come in many striking designs and finishes and in popular dimensions and bolt patterns, able to give your Nissan a modern, head-turning look. Visit this site for matching set of car tires. New Offer from Varro at CARiD - Act now and save up to 45% off! 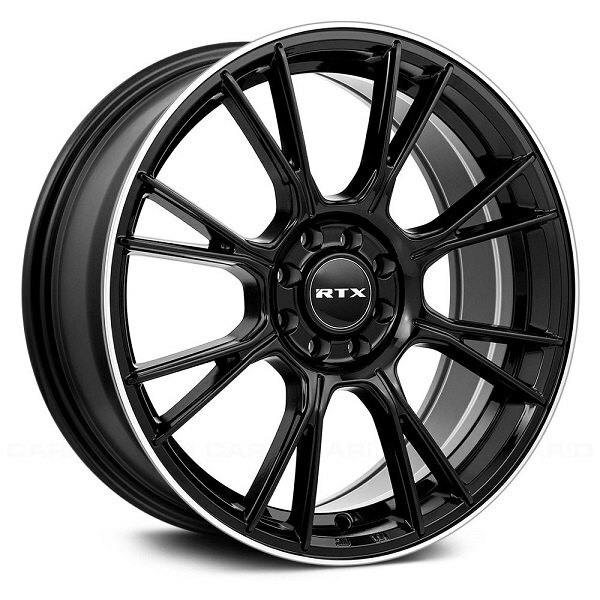 XXR Wheels for Nissan on SALE at CARiD - Save Big! Take part in new Extang promotion - Buy tonneau and get a gift! Save 40% on K Source Products at CARiD! 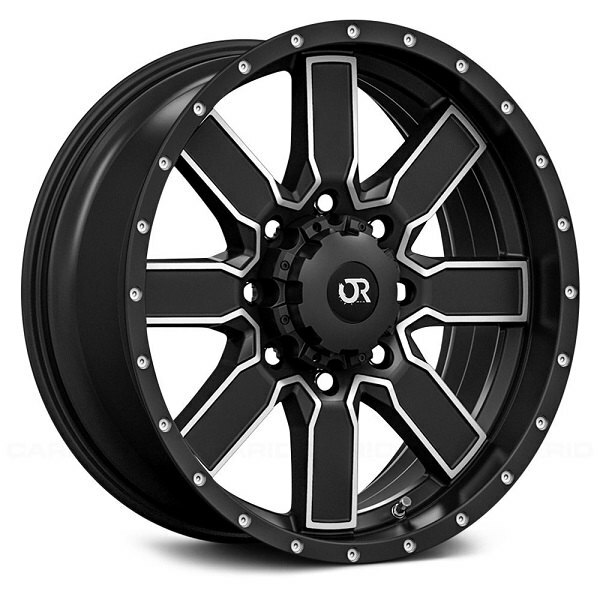 Quick Reply: Save on RTX Wheels with New Promotion at CARiD!